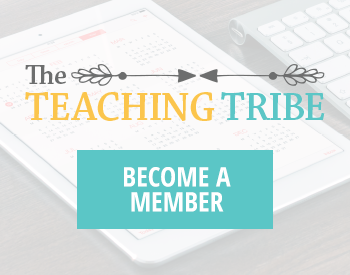 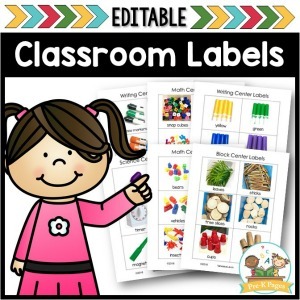 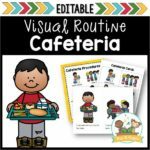 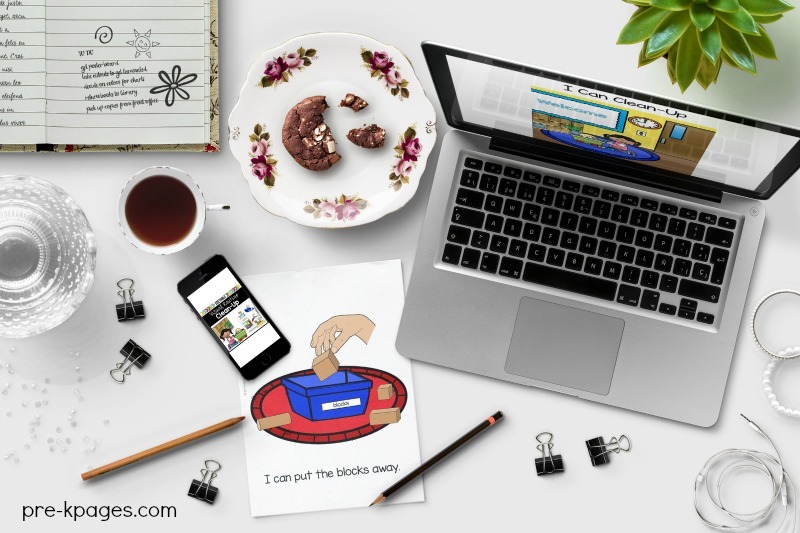 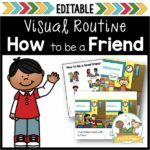 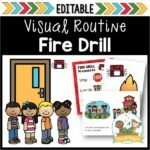 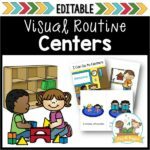 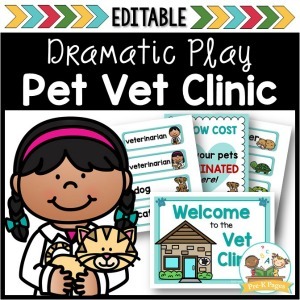 110 pages of printable, editable visual picture prompts to help teach your Preschool, Pre-K, or Kindergarten students how to clean up in the classroom. 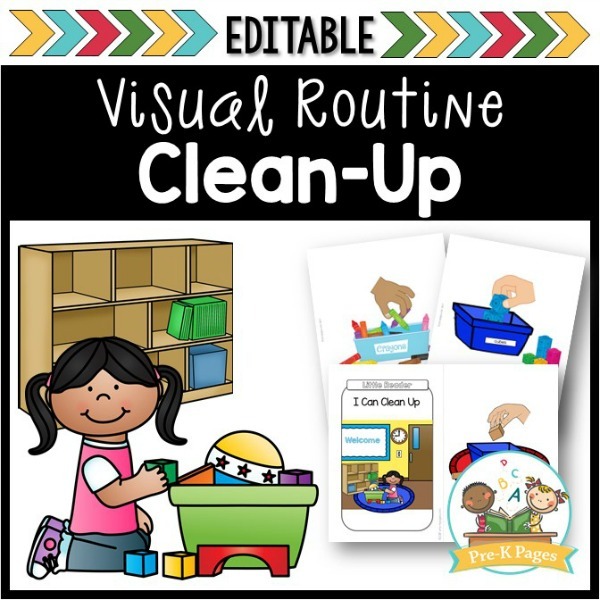 1 Color Mini-Booklet: You can print one to use in your classroom to introduce the clean up routine to your kids. 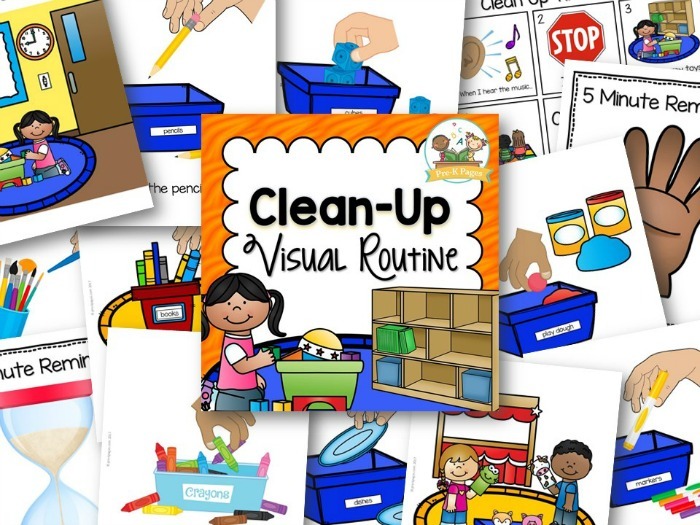 2 Set of Cards: Put these in a pocket chart as you introduce and review the clean up routine with your students. 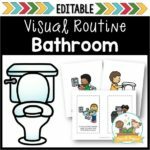 2 Individual Picture Support Boards: Use these with individual students who need extra support learning how to clean up. 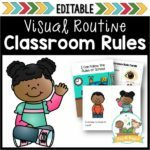 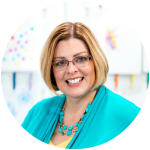 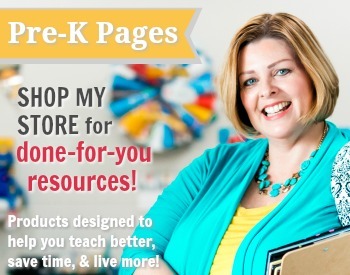 110 pages of printable visual supports to help your children learn how to clean up in the classroom.